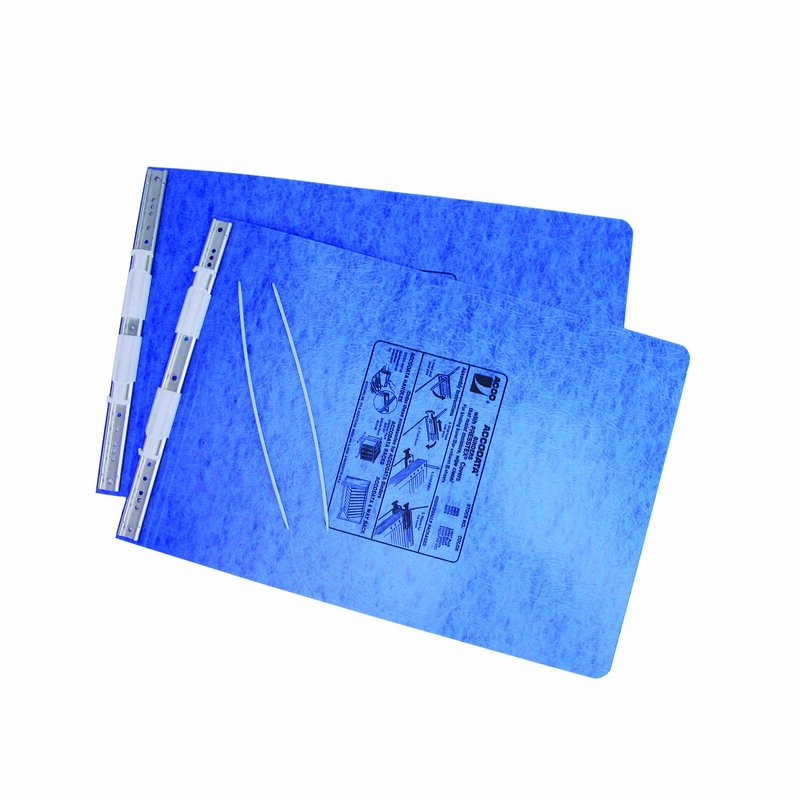 PRESSTEX® covers form a durable, water resistant binder to hold up to 6" of data. For burst sheets. Centers: 10 1/2", 9", 8 1/2", 8", 7"
Sheet Size: 11" X 17 3/4"